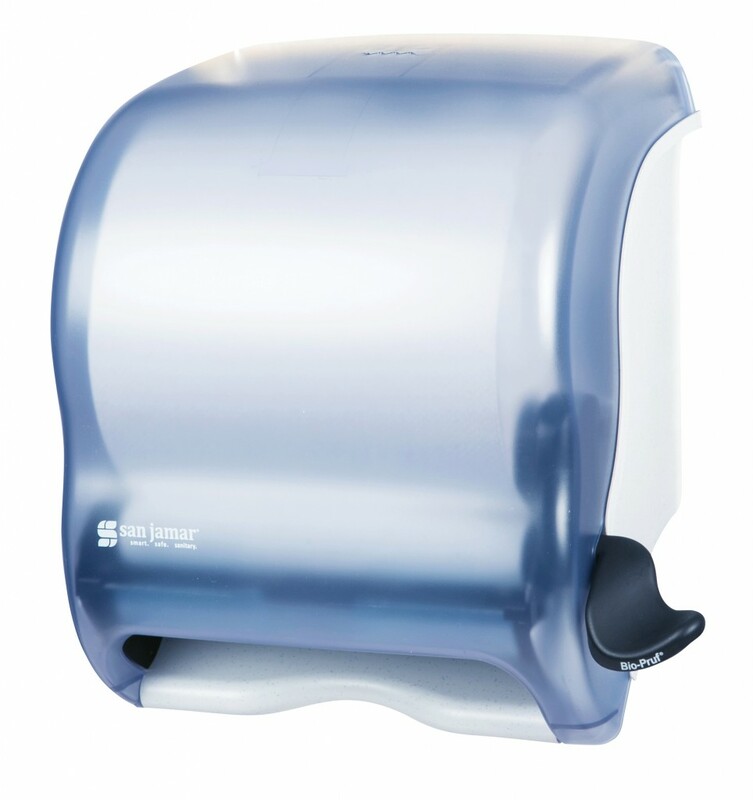 Integra™ Lever Roll Towel The Integra™ Lever Roll Towel dispenser provides a hands–free alternative to a traditional lever dispenser. 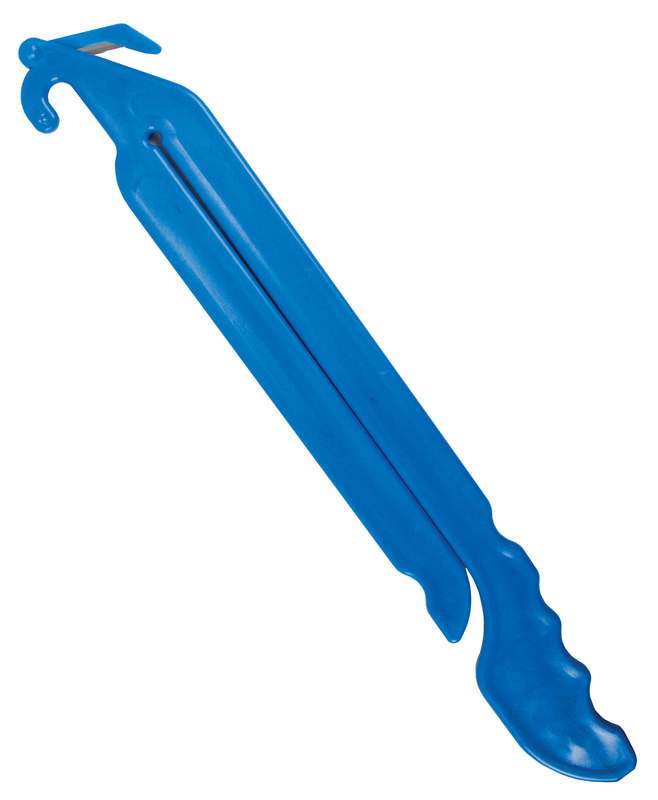 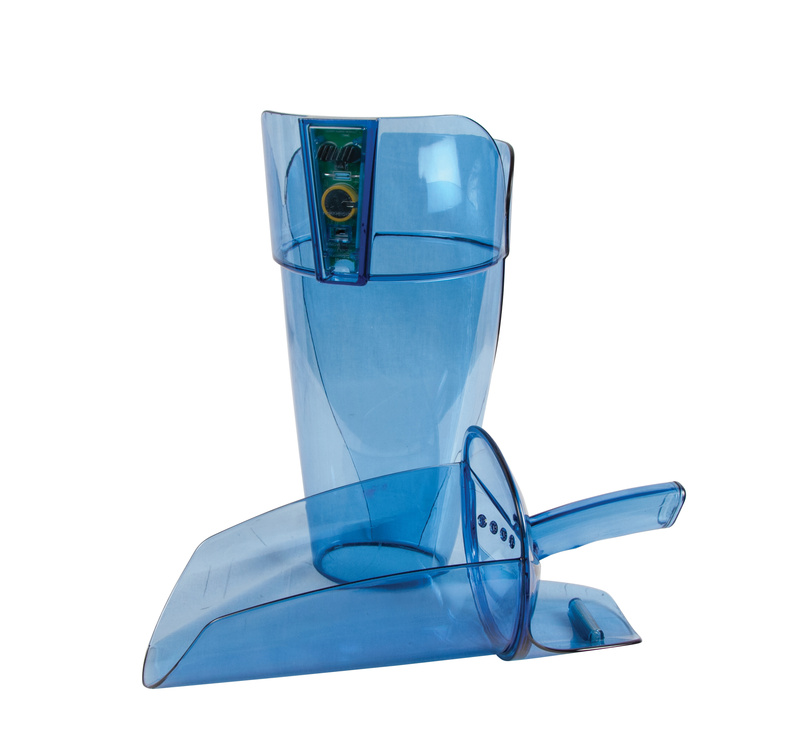 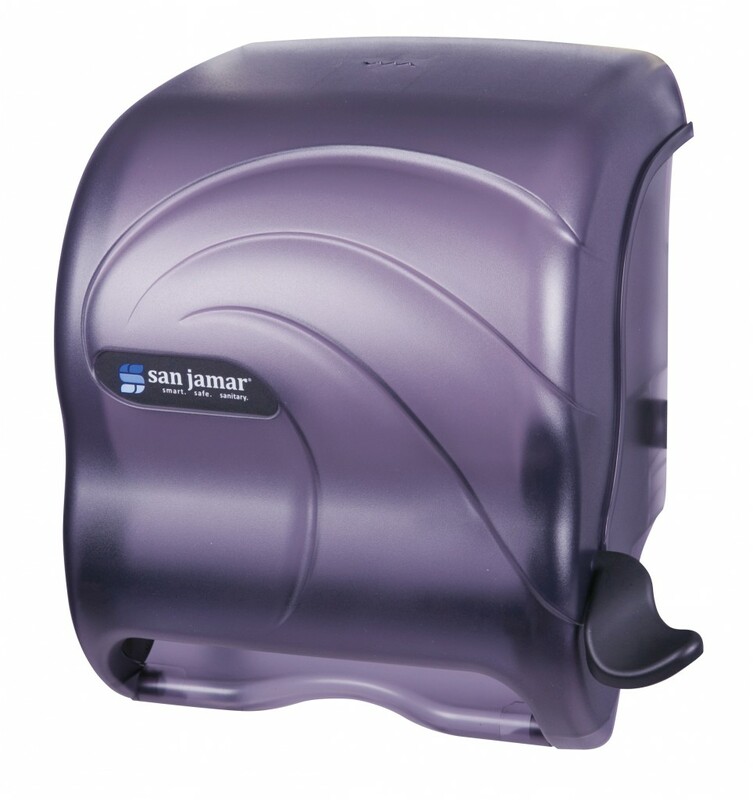 The contoured dispensing arm allows use of wrist, arm or elbow to dispense paper. 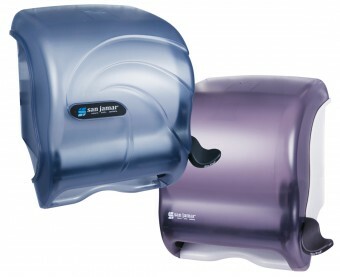 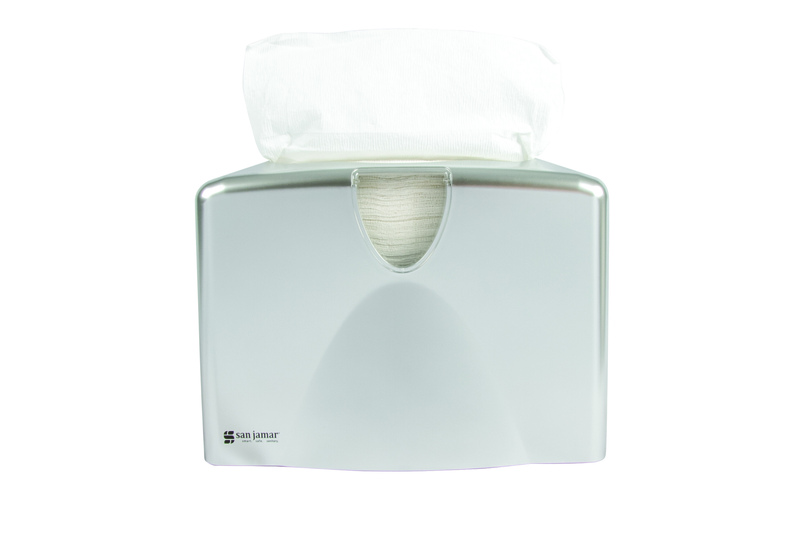 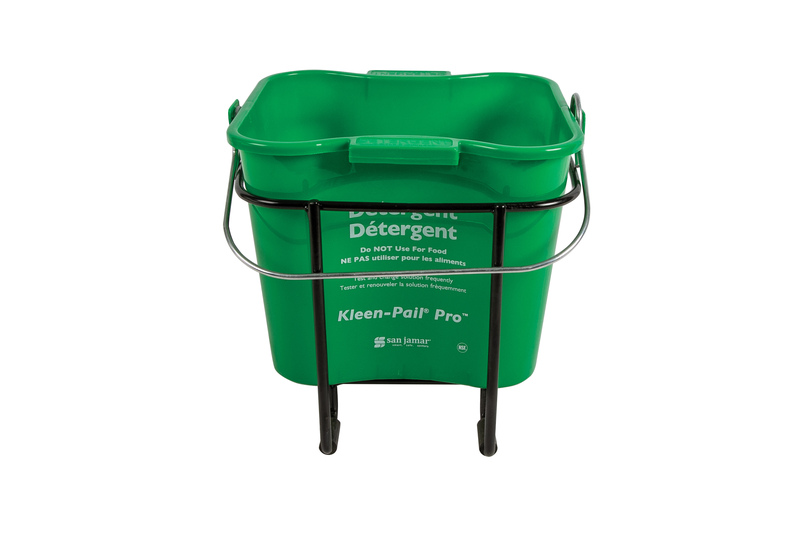 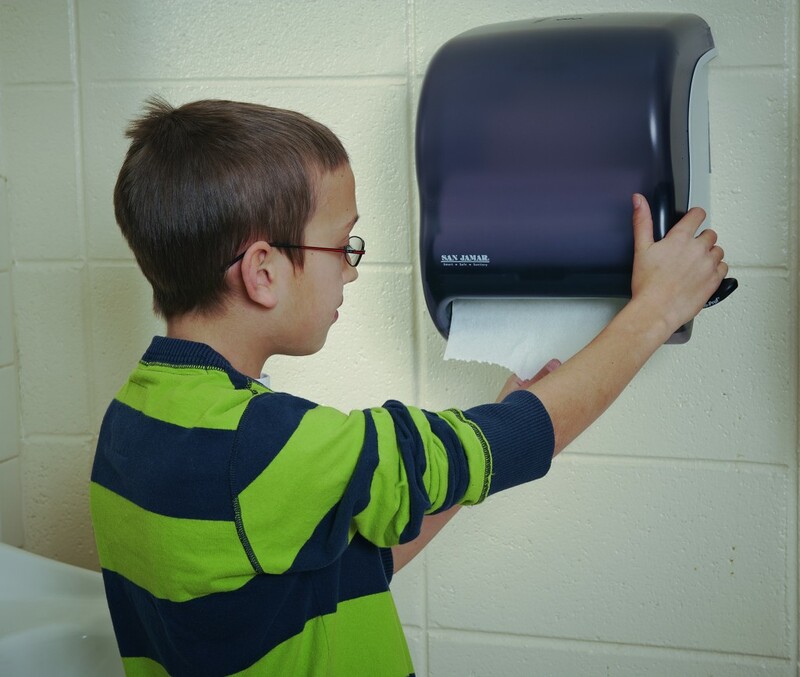 This affordable universal roll towel dispenser works with any size core, including coreless, solid and centerpull rolls.